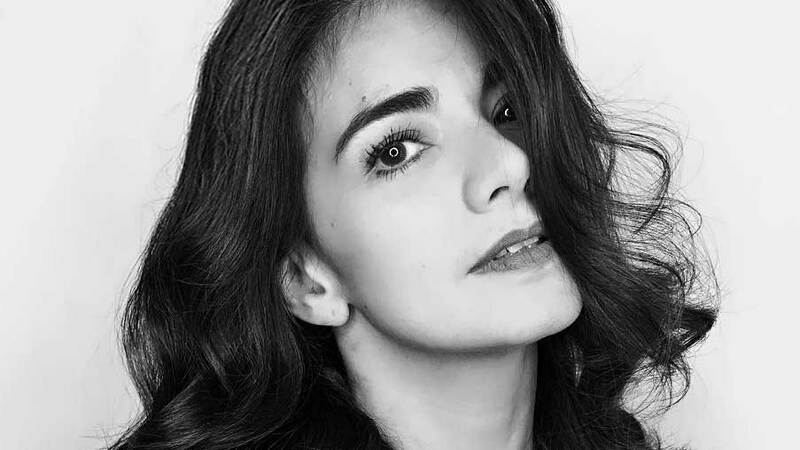 At 11 p.m. Philippine Standard Time, which is five hours ahead of Qatar Time, on November 4, 2017, Isabel Granada was declared dead. She passed away at the Hamad General Hospital in Doha, Qatar. In a report by GMA News Online published today, November 5, Arnel revealed that Isabel was declared brain dead by doctors on October 27. He also said that Isabel’s remains will be brought to the Philippines on Wednesday, November 8. Isabel is survived by her mother, Isabel Villarama, her husband, Arnel Principe-Cowley, and her son (with ex-husband Jericho), Hubert Thomas Jericho Granada Aguas.